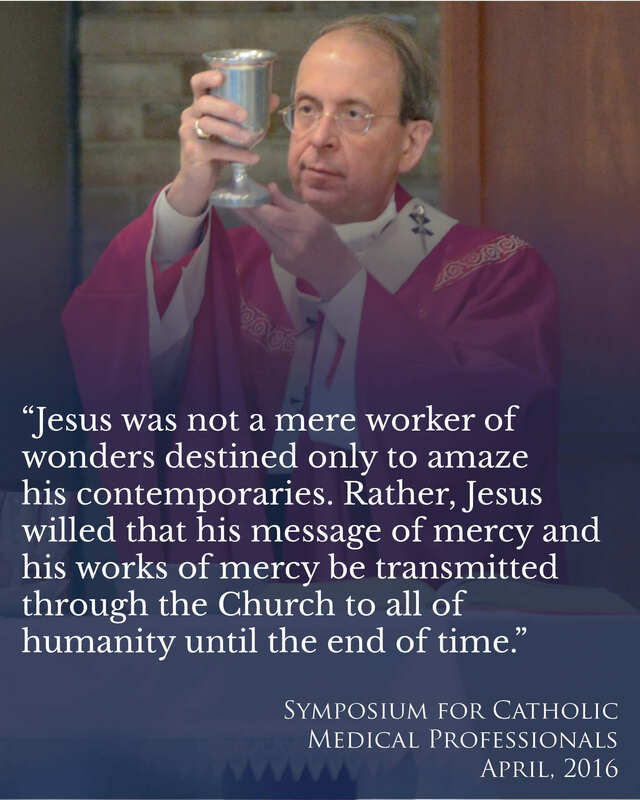 Archbishop William E. Lori welcomes you to engage these valuable resources related to past symposia and join in future events. A discussion about health care reform, conscience, and human dignity. A dialogue dialogue about exercising your rights of conscience and providing healthcare that truly reflects a Catholic approach to human life, the body, and fertility.